Entry by KAHTHR on Tue Oct 5 03:52:01 2010. Ahahahahahaha!!!!!! Tseng!!! That paper had been on my mind all the while I saw this pic so I had it translated only to find out that he is... a reticent pervert!! 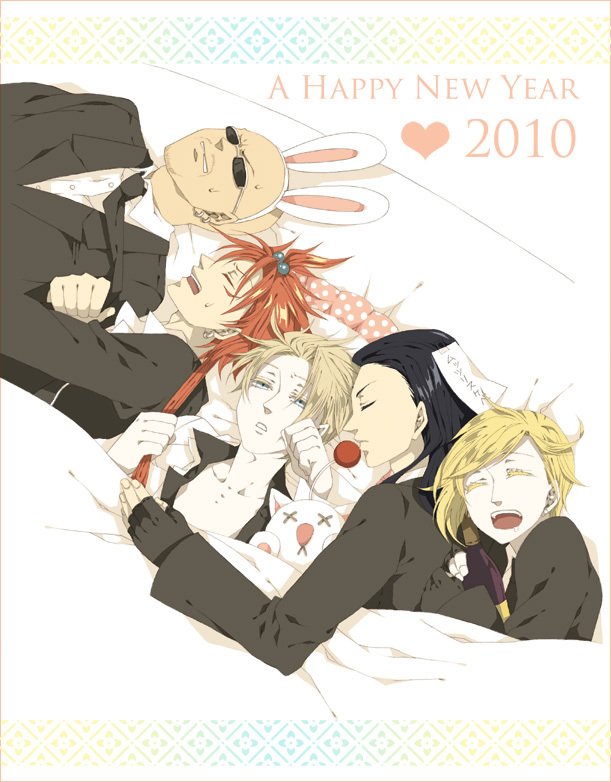 XD Is that why you hugging Rufus?!? !